This recipe doesn’t just work with peanut butter. Any nut butter will work. If you need a nut free option, sunflower butter should work as well. 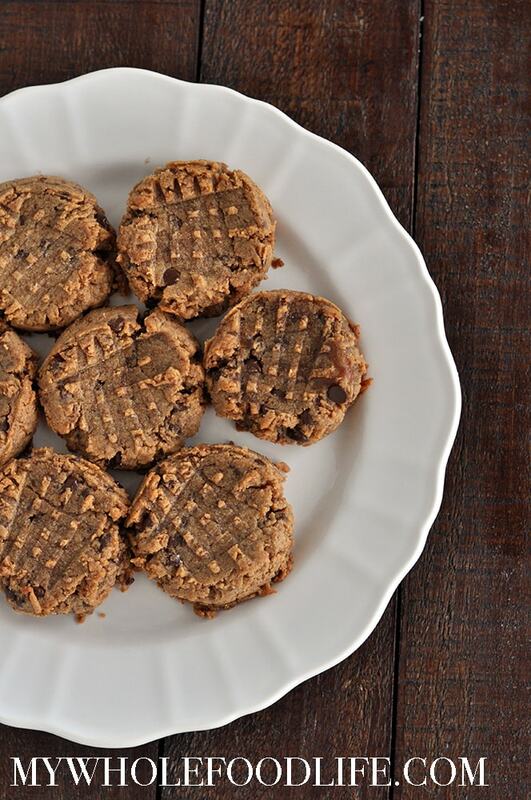 A healthy cookie with ZERO added sugar! Drain the dates, add them to a small blender and blend until smooth. In a food processor , combine all the ingredients and blend until a dough forms. Using a cookie scoop , drop cookies onto a lined baking sheet. Use a fork to press each cookie down flat. Let cool completely before handling and storing the cookies. It's very important to let these cookies cool completely before removing them from the baking sheet. They will crumble if still warm. Enjoy! Holy moly! 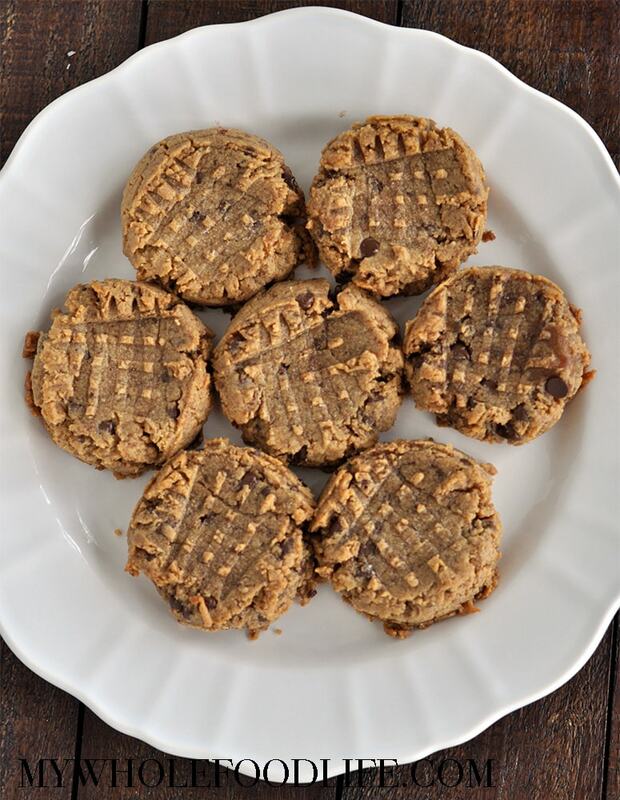 These are the most delicious, chewy, and simple cookies ever! We just went sugar free a week ago, but these cookies would be delicious even if we weren't! None of us could believe they we're really just Peanut butter and dates. I used a no sugar added peanut butter with them too. Thank you so much!! I don't think dates are keto approved, but maybe if you use a sugar free sweetener, you can make it keto friendly. Found these be made with a peanut butter powder? Maybe if you add water to it to reconstitute it.